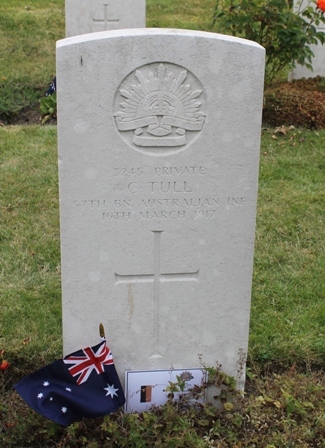 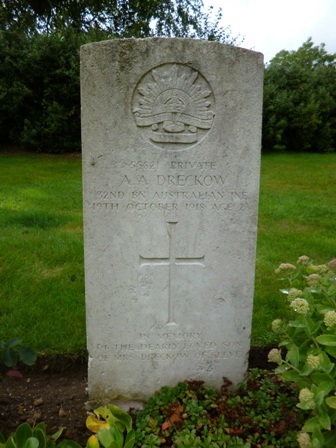 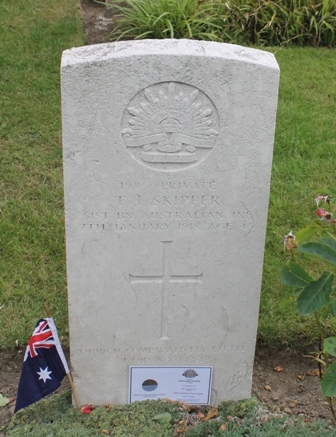 Son of Christian & Mary Dreckow, Riverton, South Australia. 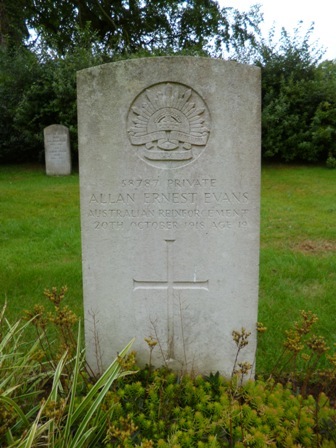 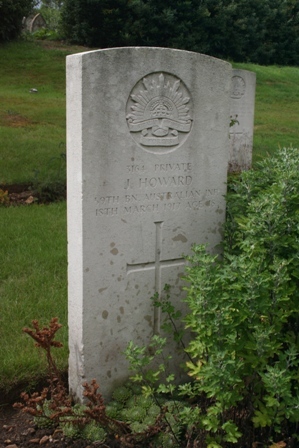 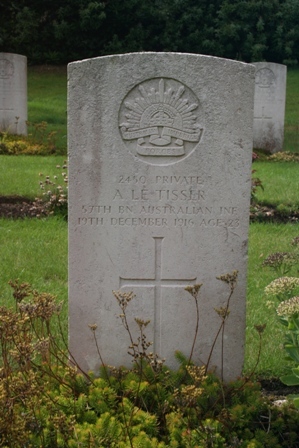 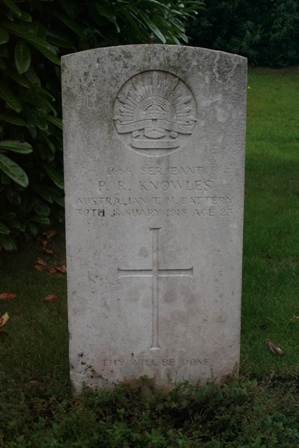 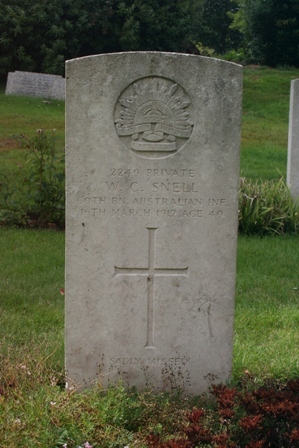 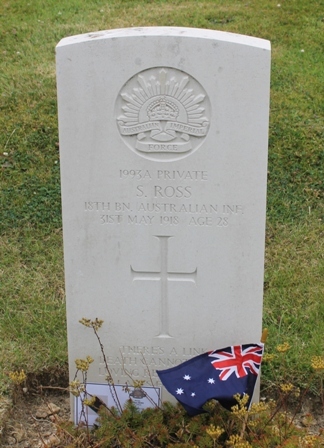 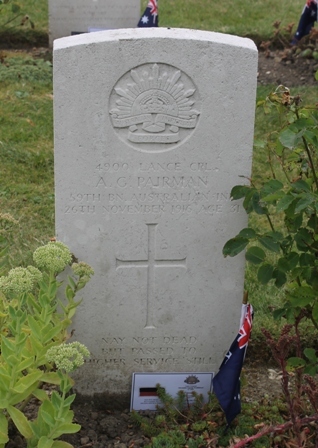 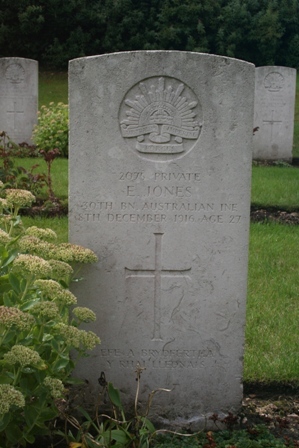 Son of Ernest W. & Agnes E. Evans, Ryde, N.S.W. 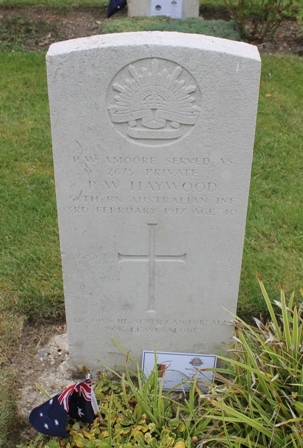 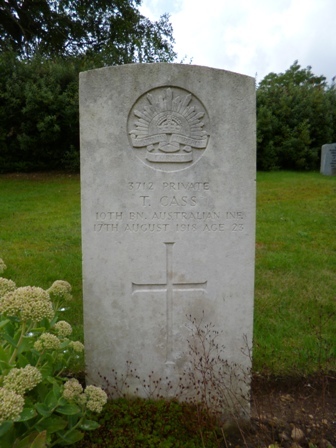 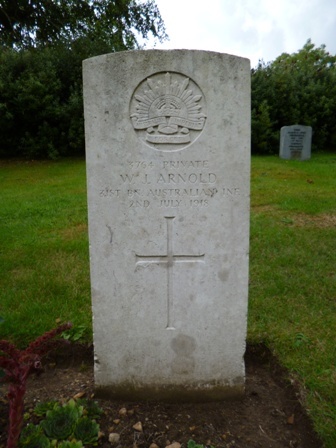 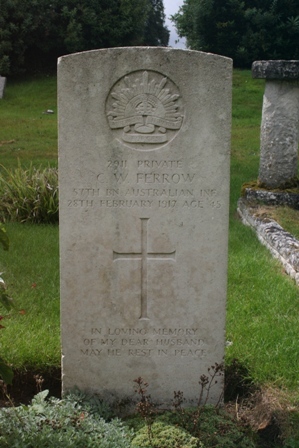 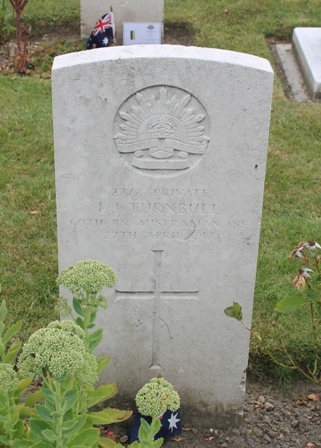 Husband of Annie Ferrow, Penhurst, N.S.W. 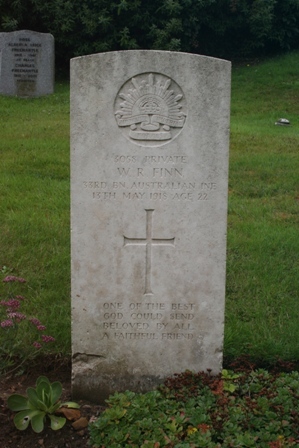 Son of Richard F. & Jane Finn, Little Plain, N.S.W. 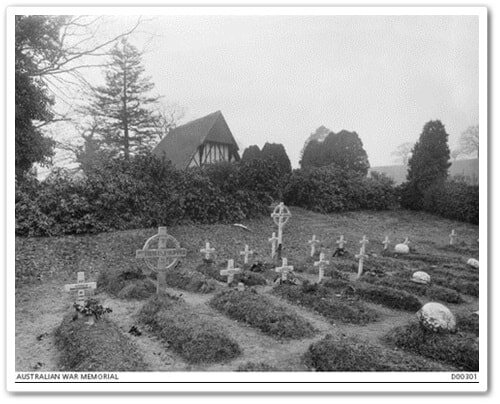 This photo was by the headstone when the headstone photo was taken. 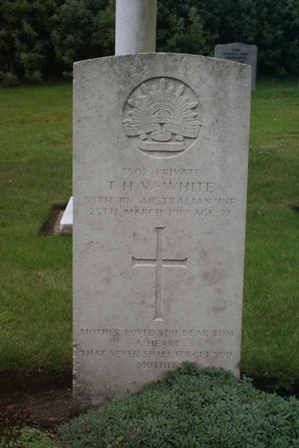 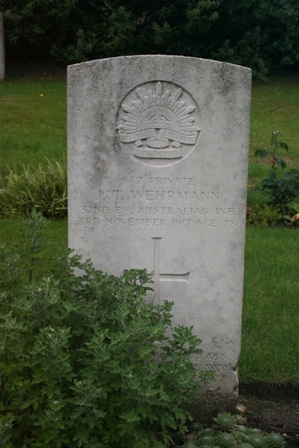 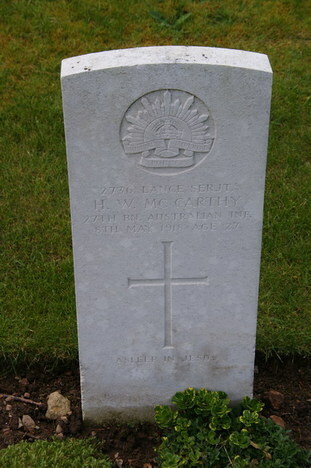 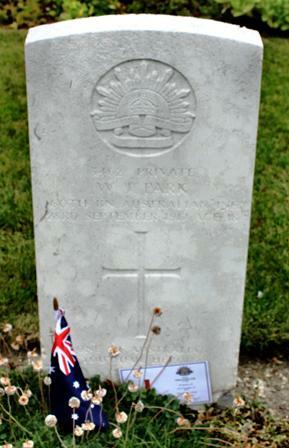 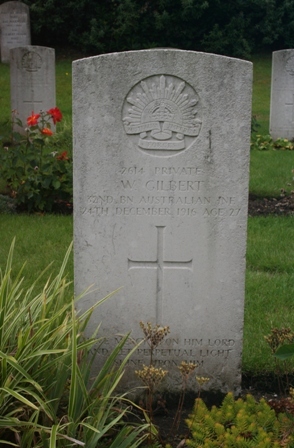 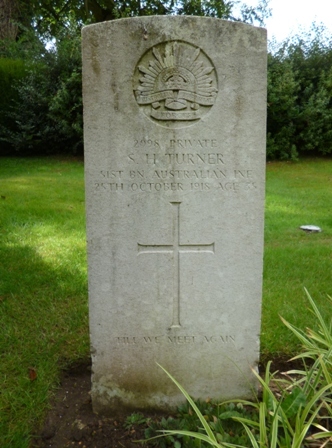 Son of William & Elizabeth D. Oliver, Waterleigh, N.S.W. 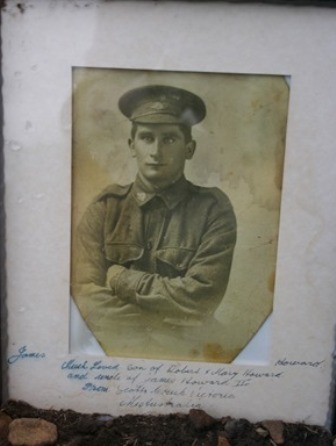 Husband of Frances M. Forest Lodge, N.S.W. 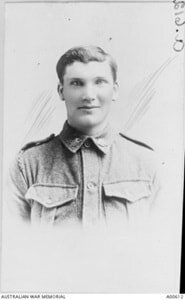 Son of John W. & Annie I Sillar, Dubbo, N.S.W. 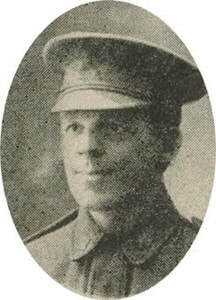 Son of Octavus & Annie Skipper. 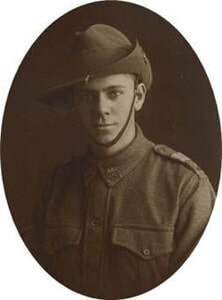 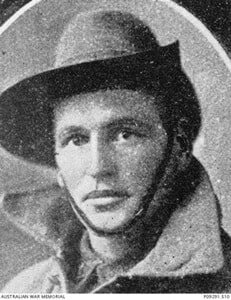 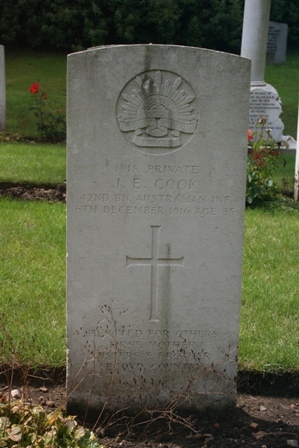 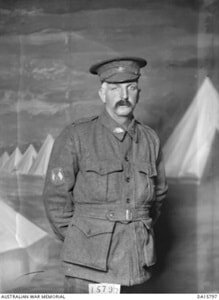 Son of James & Ellen L. Trengove.